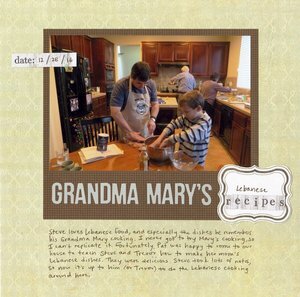 Two of the goals in the 40-4-Steve project were closely related: I wanted Steve to learn how to cook the Lebanese food that his Grandma Mary made when he was a child, as well as the lemon cake that his mom continues to make for special occasions. 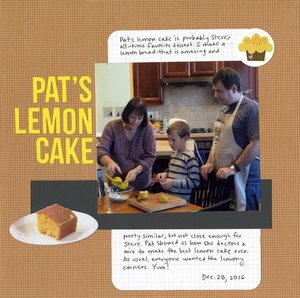 I asked Pat (my mother-in-law) to come to our house to teach Steve and Trevor how to make her mother's Lebanese food and her own lemon cake. My father-in-law came too, to help as a sous chef. 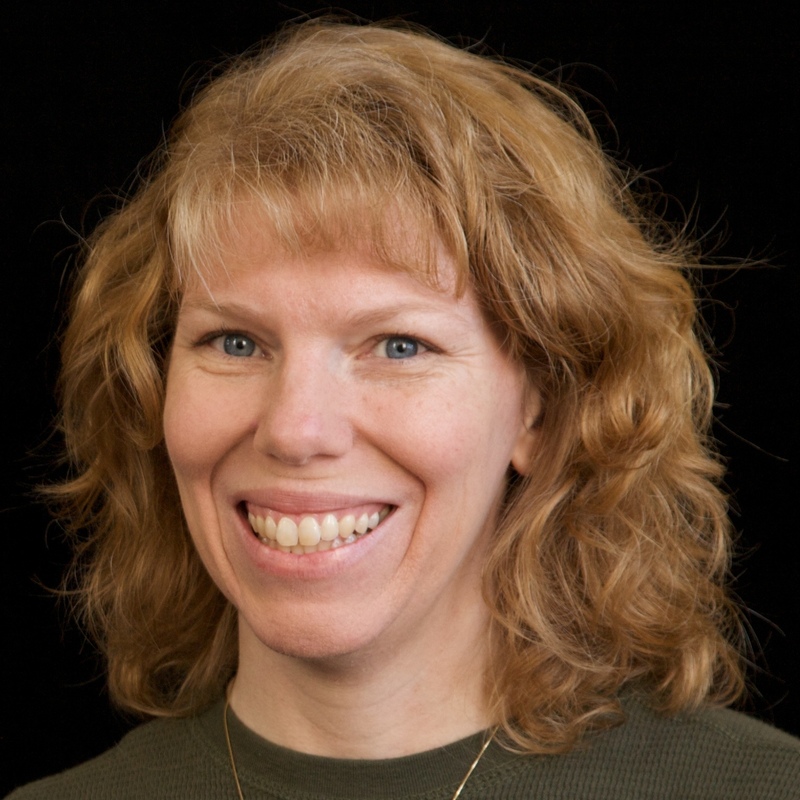 My job was to be the photographer. Over the course of about 4 hours with Pat's direction, Steve and Trevor made kibbeh, pita bread, a Lebanese bean dish, yogurt sauce, and lemon cake. We sure ate well that night! It was so much fun to watch Steve and Trevor making food from their heritage. Thanks again to Pat for teaching them! Loveeeeeeee these! LOVING how you added the individual slice of cake on the 2nd page!!!!!!!! How wonderful! I love the family quality time and the cultural experience of the 'event'... plus FOOD! LOL!